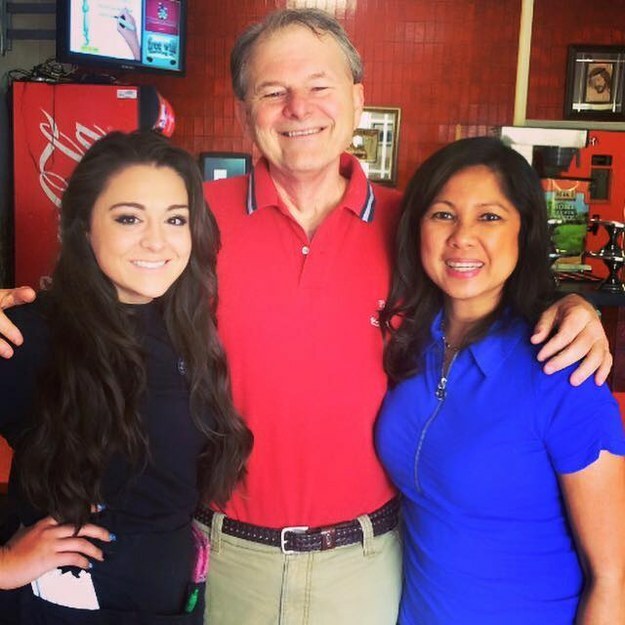 Inspiration Of The Day: Waitress Paid For A Cancer Patient’s Dinner And Left Him The Sweetest Note! 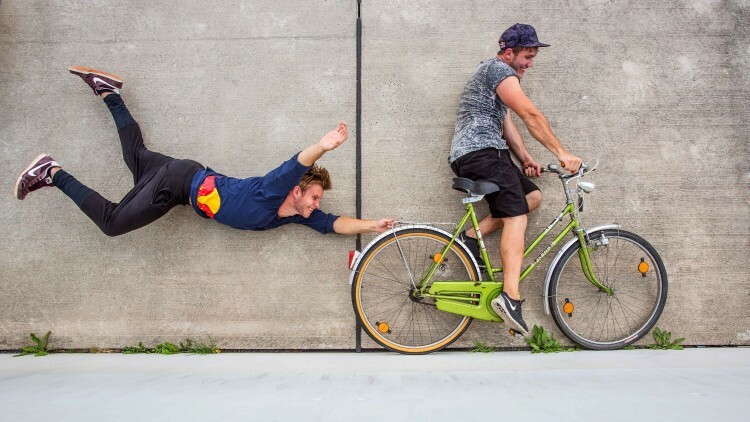 These AWESOME Freerunning Illusions Will Absolutely Blow Your Mind! 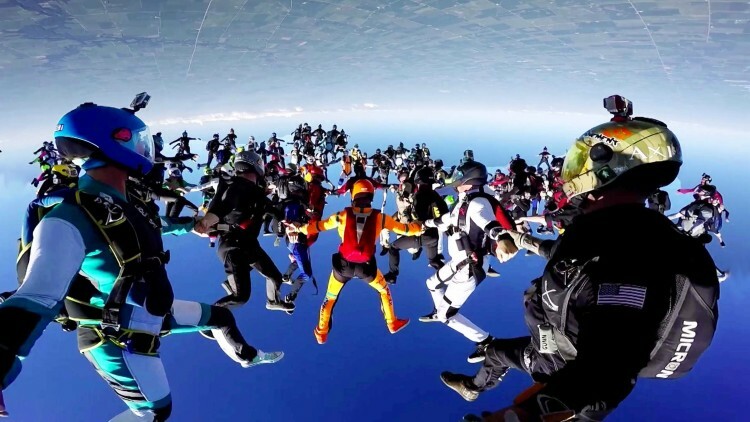 164 People Break The World Record For Largest Group Skydiving Formation!